The Foodie Samplerwrr is the premium basket full of sweet and savoury items from local and international sources. 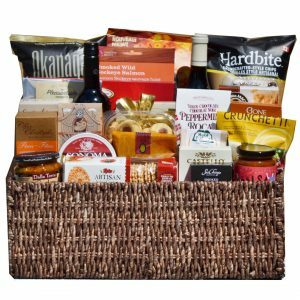 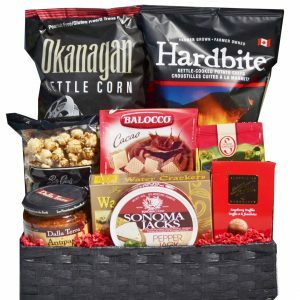 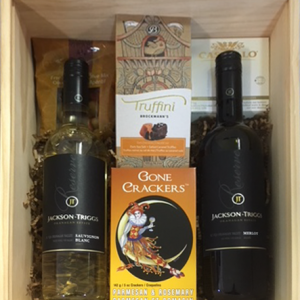 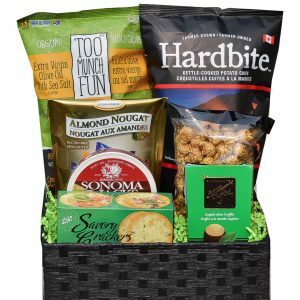 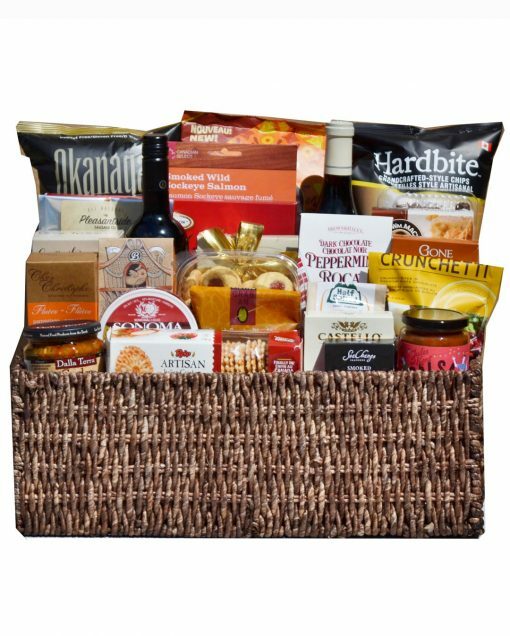 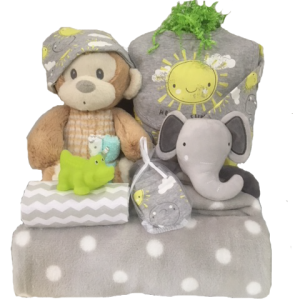 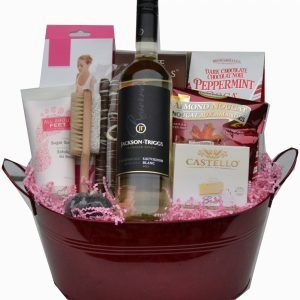 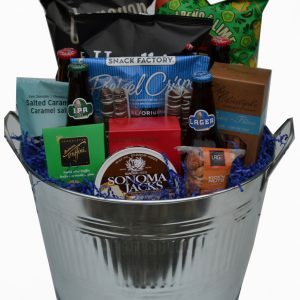 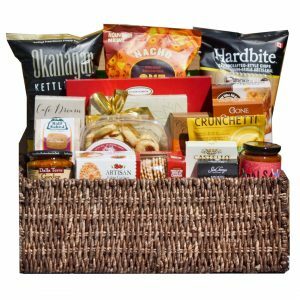 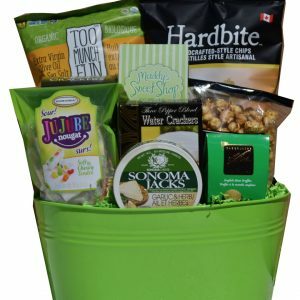 All of our baskets are designed and shipped from our Lower Mainland warehouse. 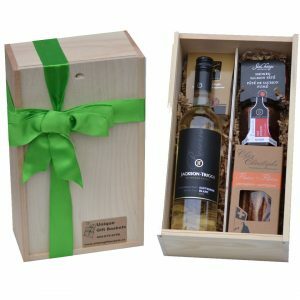 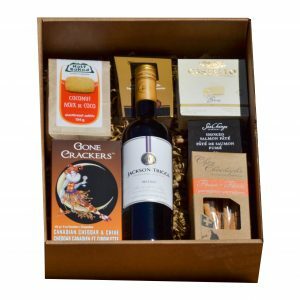 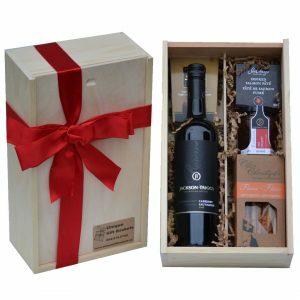 They are wrapped with cello, ribbons and hand tied bows and the local deliveries will be hand delivered by a local courier.